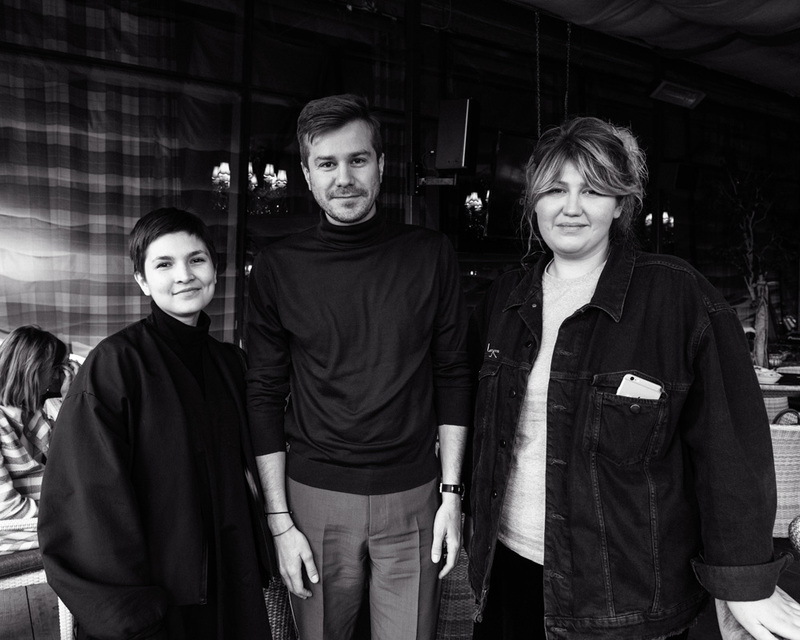 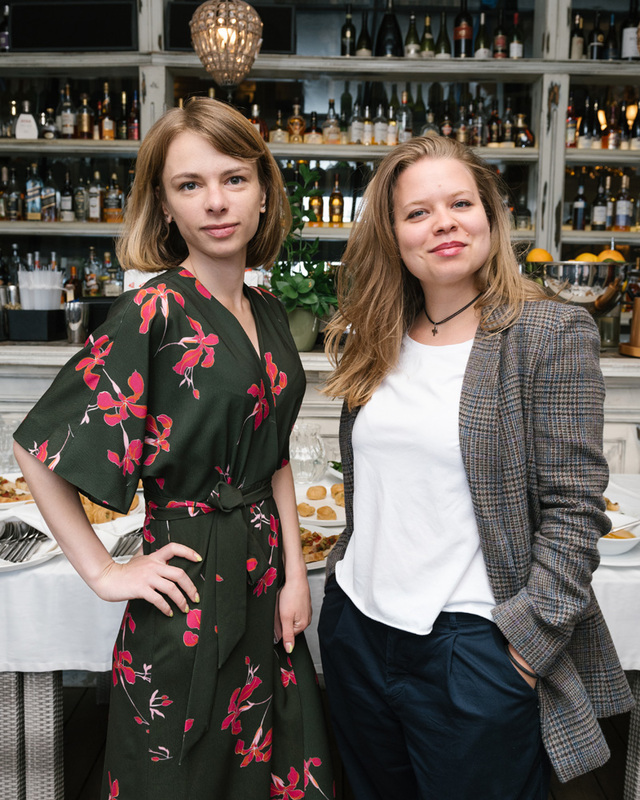 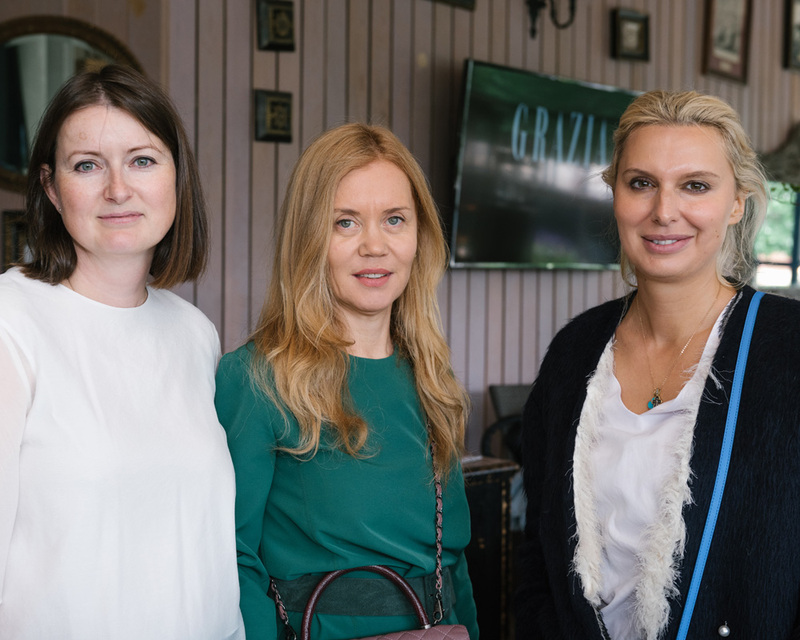 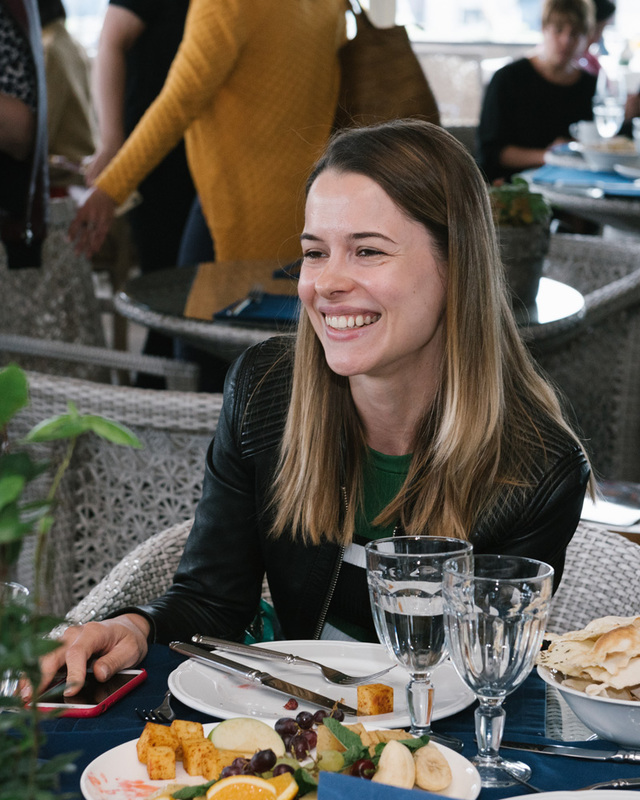 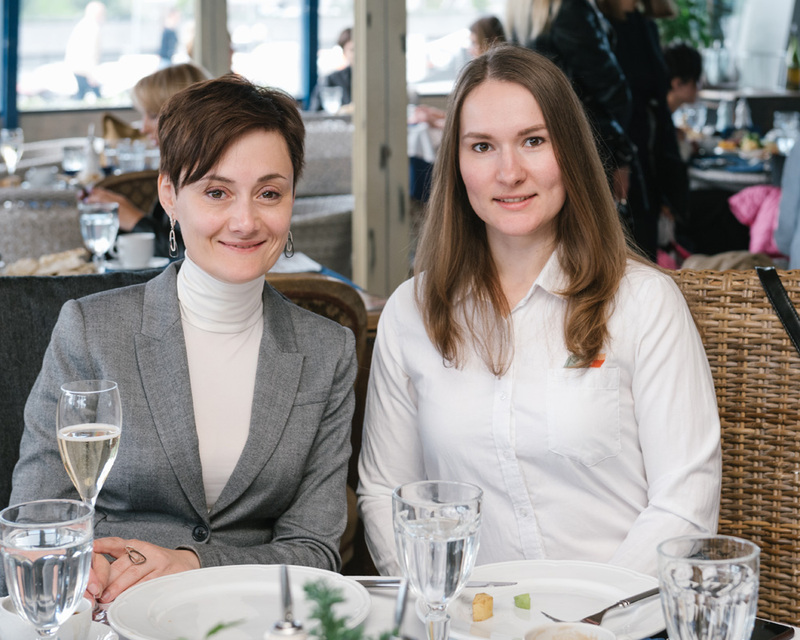 On May 31st Grazia organized a breakfast for its partners and advertisers on the cozy “Tutto Bene” Restaurant in Moscow and shared news about the current successes of Grazia and its plans for the future. 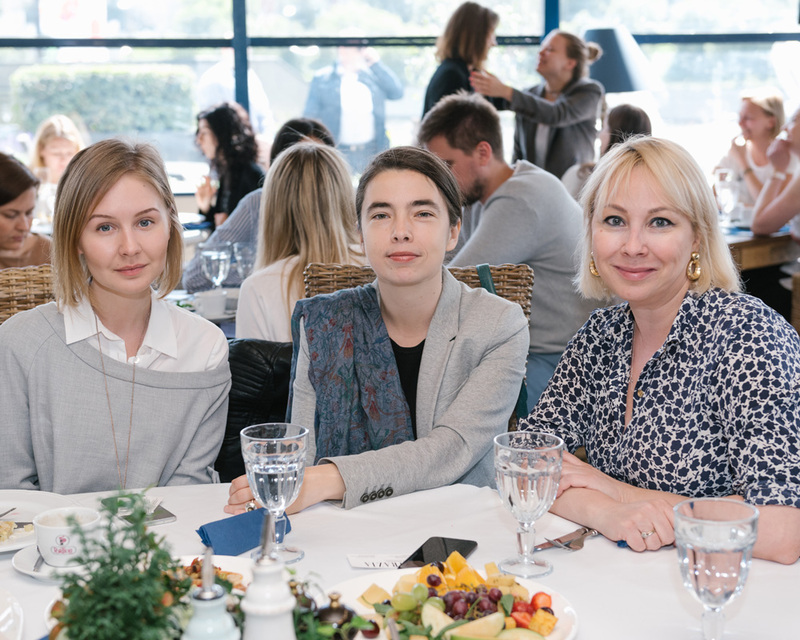 Editor in chief Natasha Bogdankevich welcomed the guests and told them about the developments and innovations of the content, both in print version and on the digital platforms. 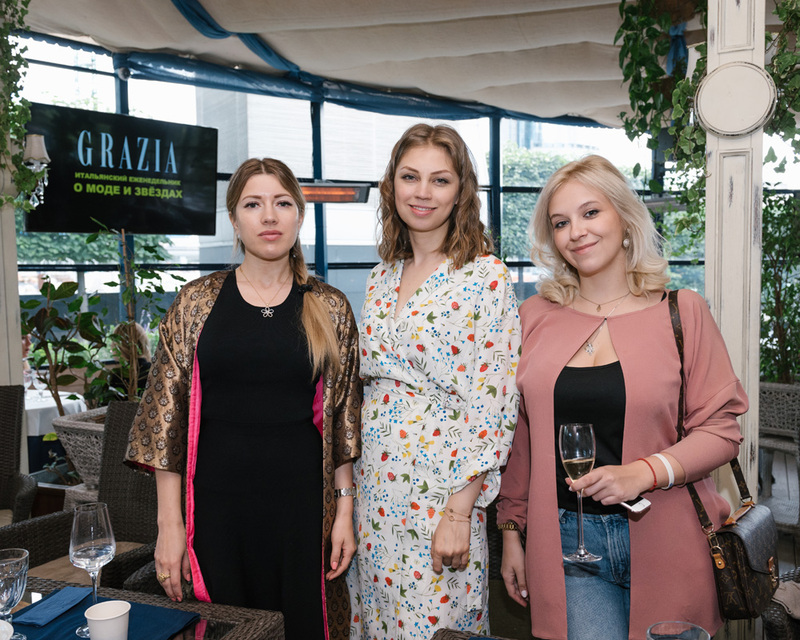 Later on, publisher Olga Vetrova introduced the brand from the business perspective highlighting Grazia’s successful performance, that reaches now a total audience of 4.200.000!